Arrival: Optional. ​ Departure: Optional. 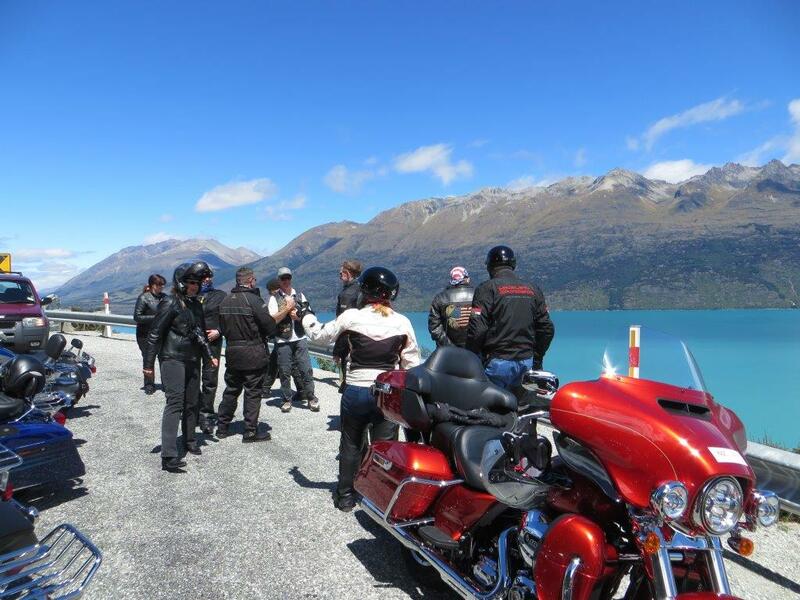 This tour is Eight Days, Seven Nights of Pure New Zealand Harley® Heaven! 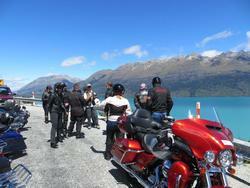 On this amazing tour the riding covers the best of the lower South Island! You will be riding in mountains, across the plains and along the coast. In fact you can do all three in one day. Our welcome and farewell dinners and 3 breakfasts are included. 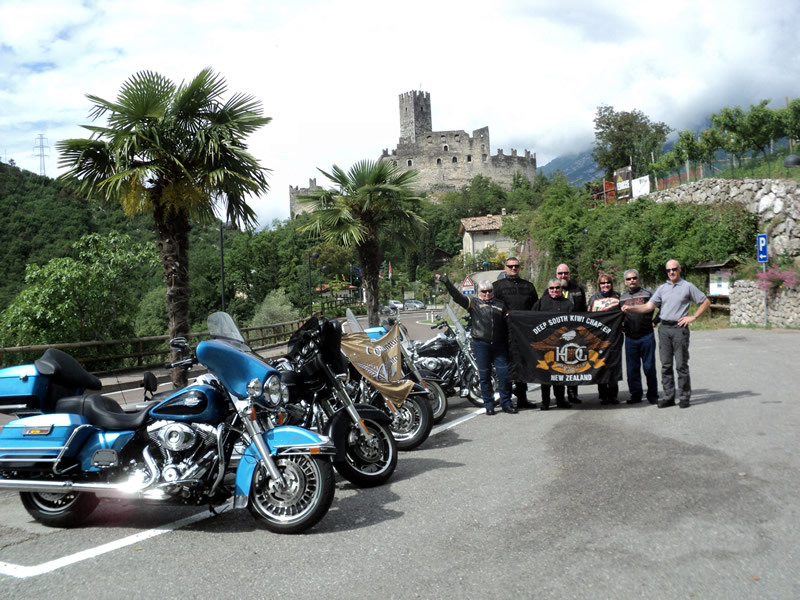 Lots of other Southern add-on adventure options you could choose to do on this tour. 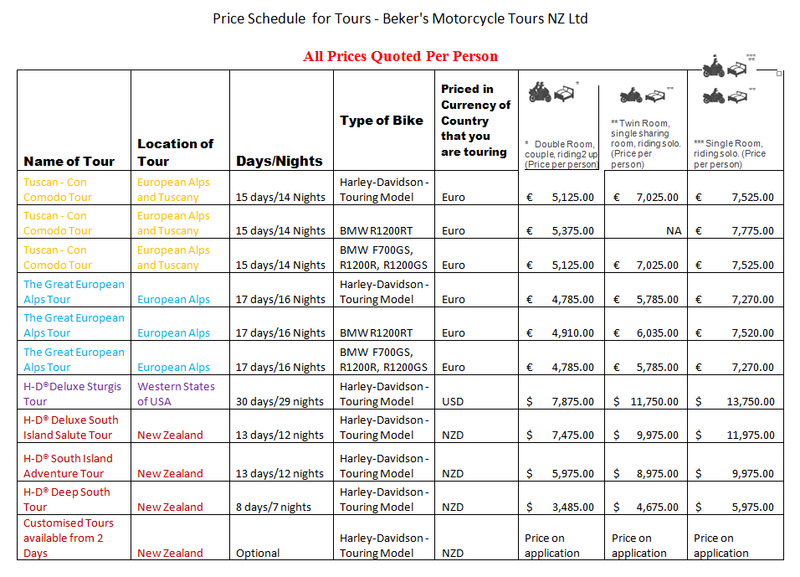 View "The Worlds Fastest Indian"
What’s not included: Flights & Medical Insurance, Fuel and some meals .